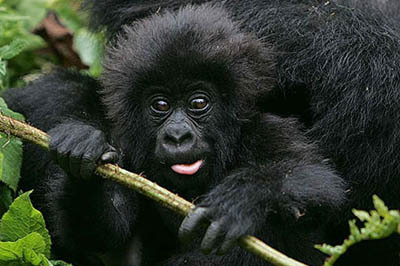 Rwanda a land of variety, famously known as the land of a thousand hills. 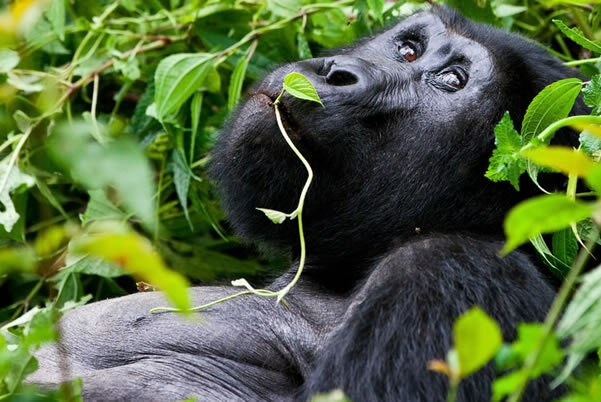 As one plans a Rwanda safaris, they should be rest assured of taking part in one the most thrilling and popular tourism activity in Rwanda i.e. 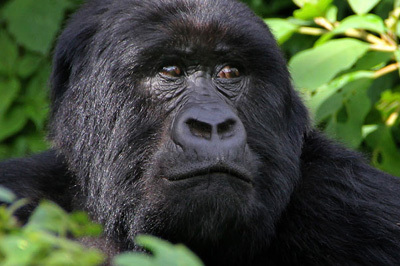 gorilla tracking as it involves moving into the wild in search for the huge primates amidst viewing other wildlife and birds. 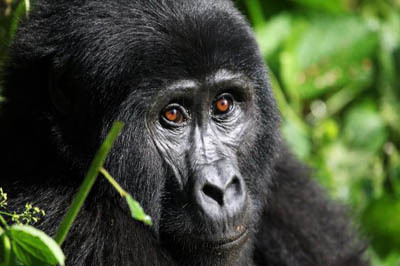 Rwanda gorilla trekking is carried out mainly at the volcanoes national park situated in the north western part of the country in Ruhengeri bordering virunga national park in Democratic Republic of Congo.